Stop what you’re doing, because you might need to sit down for this: none other than iconic rapper JAY-Z will be the first artist headlining a show at the newly renovated Webster Hall on its grand re-opening date, April 26th. The hip-hop legend will take the stage at 8:00pm, with doors opening an hour earlier at 7:00pm. Be prepared to shell out a bit of cash for this one, though – ticket prices will range from $250-$399 when they go on sale this Friday, April 19. This show is only available to those 16 years of age and older. Webster Hall is billing this performance as an exclusive show meant for “day 1” fans. Titled “B-Sides 2,” the show is a follow-up to his “Tidal X: Jaÿ-Z B-Sides” concert that took place in May 2015, where JAY-Z performed many lesser-known tracks from his past albums. Fans should expect a similar format here, where they will see JAY-Z perform a number of tracks he hardly features anywhere else. Otherwise, this hip-hop icon hardly needs any other introduction. 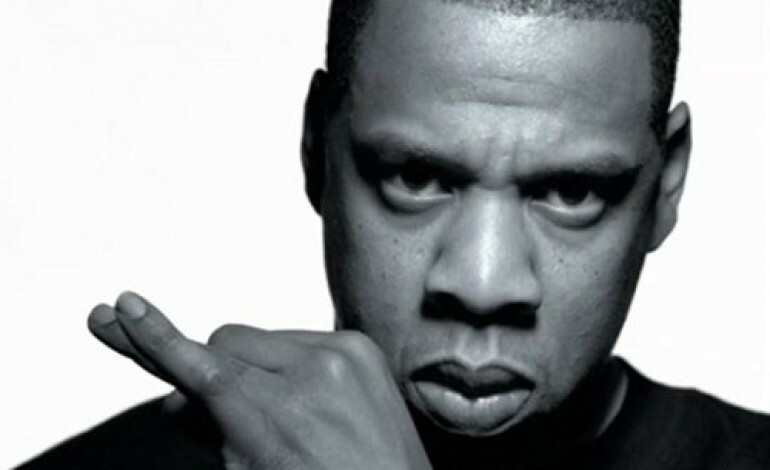 Born Shawn Corey Carter, JAY-Z is far more than a simple hip-hop artist. Carter is a powerful entrepreneur and philanthropist who has effectively built an empire of properties and businesses, including music streaming service Tidal and entertainment management powerhouse Roc Nation. Musically, he is known by many as one of the best rappers and artists of all time, selling over 100 million records and worldwide and is a Grammy award winner 22 times over. Iconic artist for an iconic venue? Seems totally fitting to me.